You are browsing the archive for Windows 10. 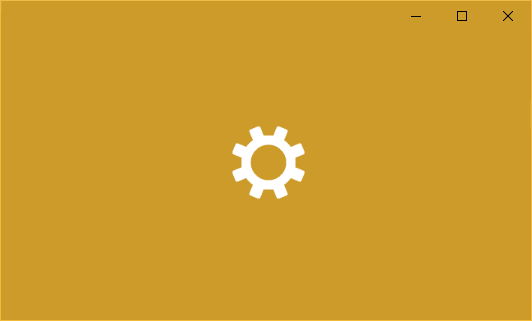 Opening System Settings is a very common operation – one that allows users manage their computer and its settings, troubleshoot and fix stuff, and update the windows as well. If the value is present, the program will enter a never-ending loop waiting for a debugger to be attached to the program. There are nearly 200 of them… Historical evidence (lots of CVEs related to protocol handling) makes me believe there are possibly plenty of bugs waiting to be discovered in these. Click the links and see what you get on your Win10 – not all of them will work obviously as they may not be ‘launchable’ from the browser, or maybe requiring proper arguments, but you can also use start command to automate it (start <protocol>).